Loss is using Smore newsletters to spread the word online. A church related court created by Pope Gregory IX in 1232 for the suppression of heresy. It was mainly used in Northern Italy and Southern France, usually famous for it's use of torture. 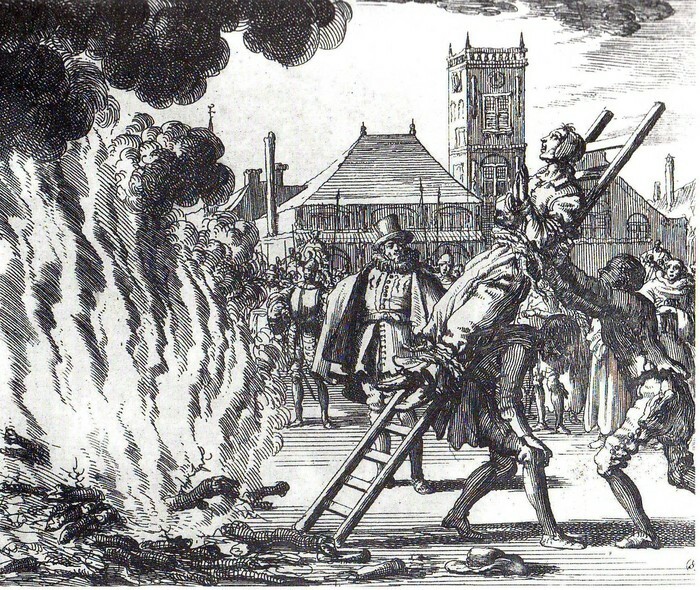 in 1542 the Inquisition was re-established to combat Protestantism, eventually becoming important to the papal government. Torture was used a lot during in the Inquisition. The main reason for the torture was if questioning didn't go well. A lot of people died from the Inquisition, I'd think it was from all the fire used in it. It is significant because it was mainly used to stop other types of Christianity and a few other religions. Types of Christianity it tried to stop are Catharism, Waldensian, Spiritual Franciscans, Hussites, and Benguines. These were usually protestant groups. 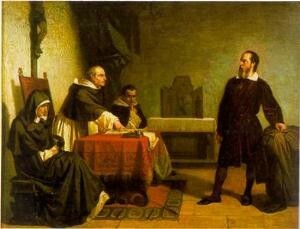 It even led to other inquisitions including the Spanish and Portuguese Inquisitions.